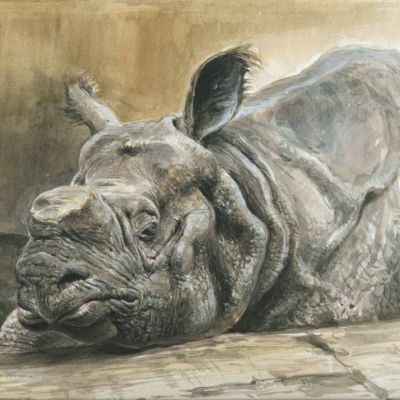 Paschalis is a wildlife illustrator-artist, living and working in Munich, Germany. 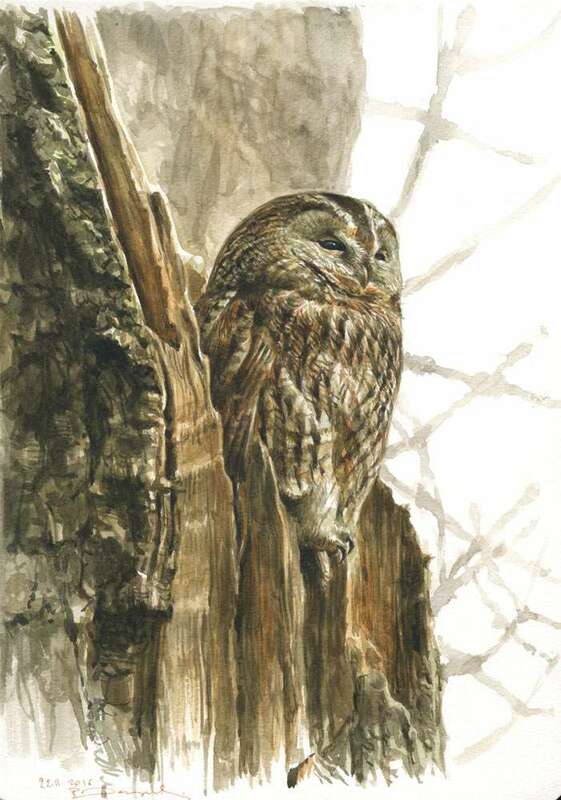 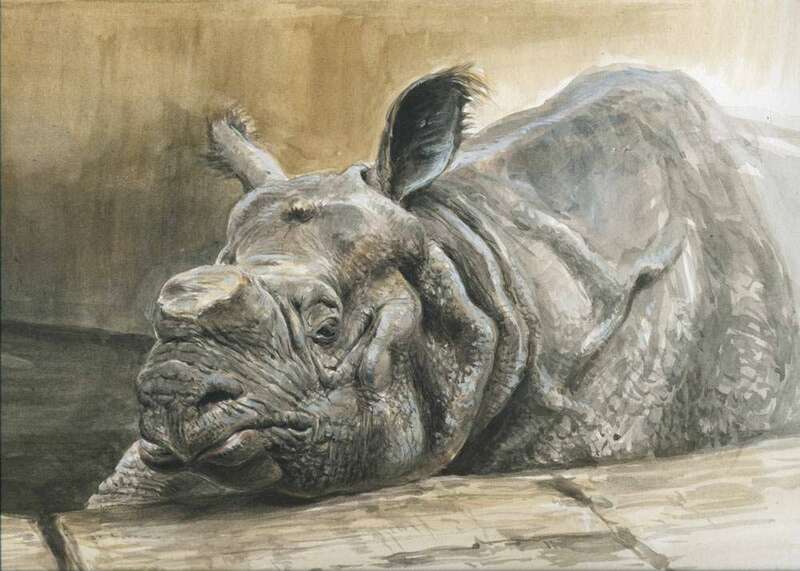 He is particularly interested in Eurasian birds & mammals, but also portrays humans on regular basis. 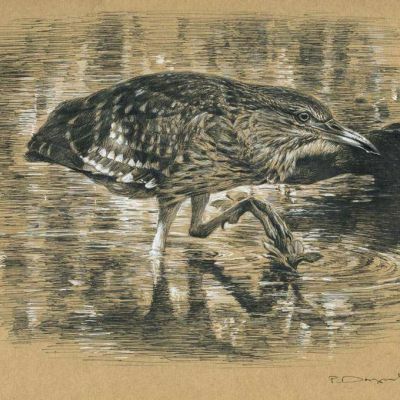 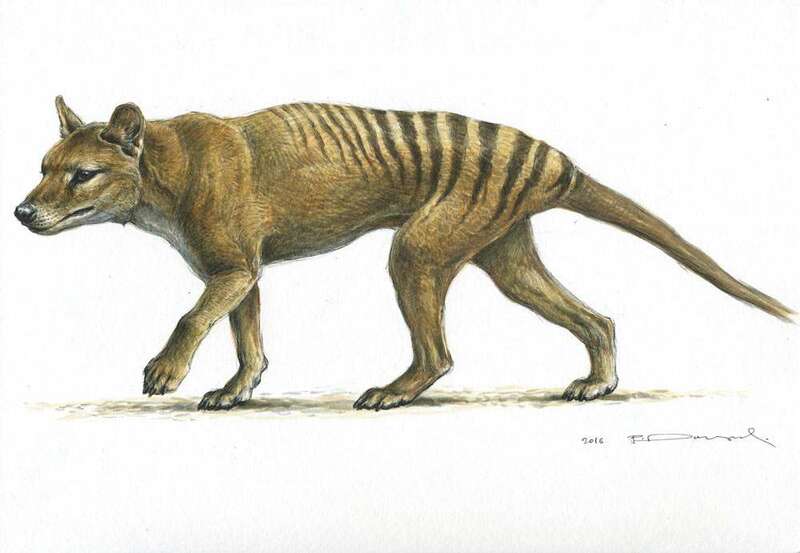 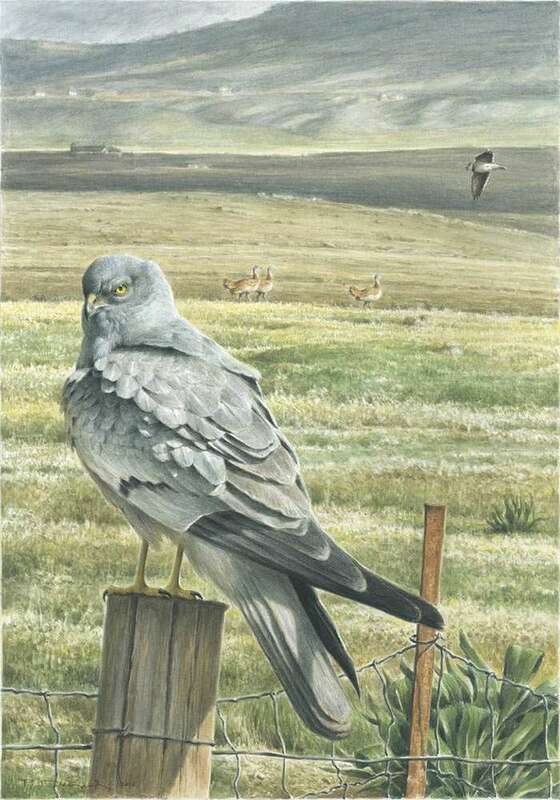 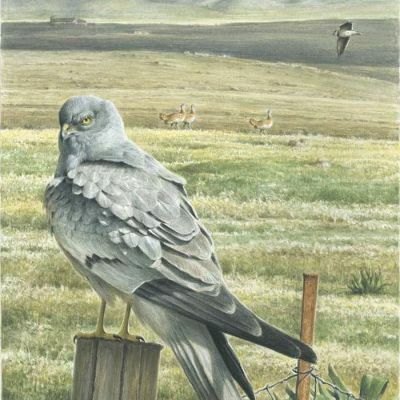 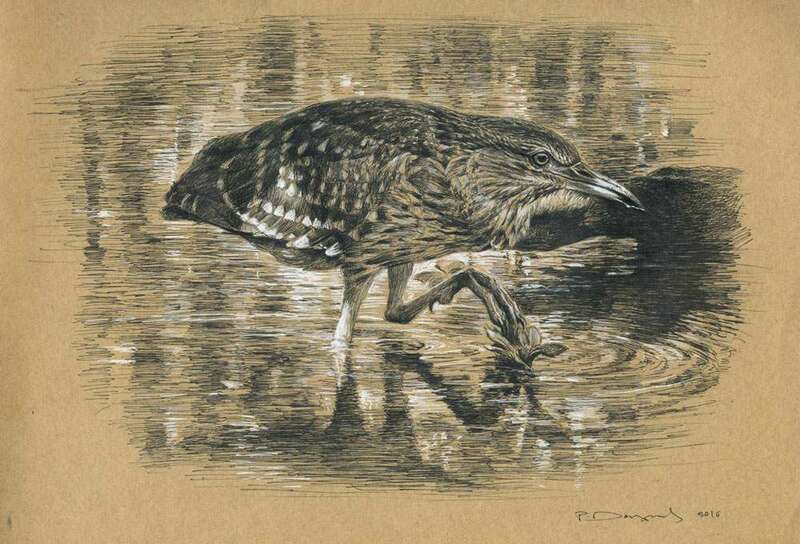 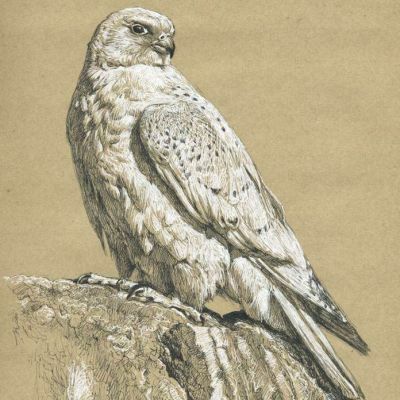 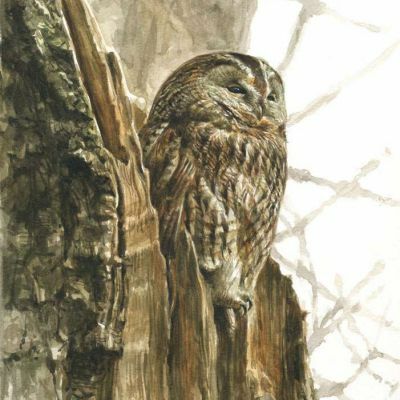 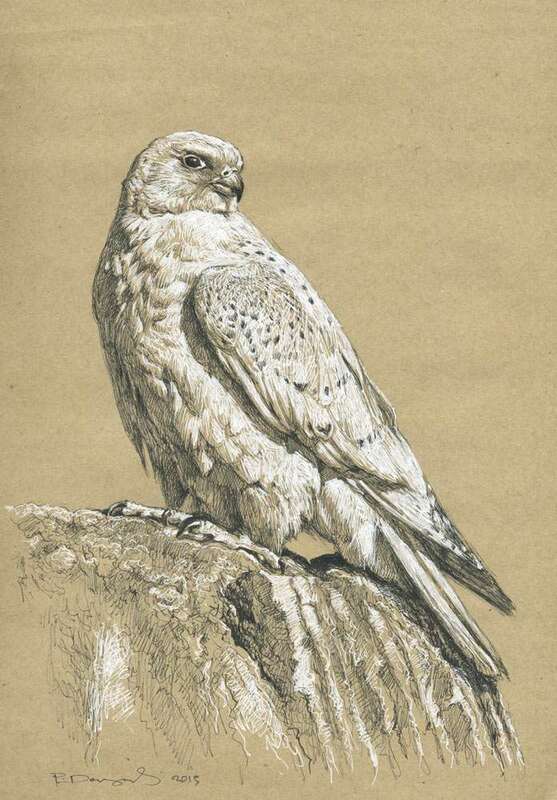 Has illustrated several natural history books and his artwork has been repeatedly awarded.